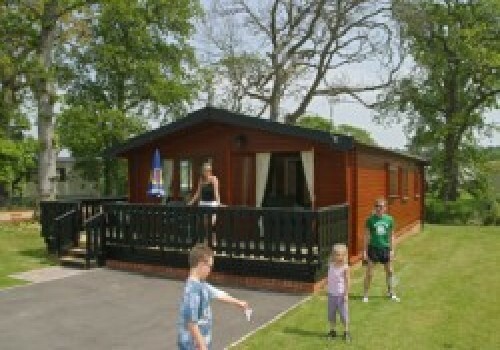 Shorefield Country Park is situated close to the coast at Milford on Sea and 3 miles from the open New Forest. We offer a wide choice of accommodation, with exclusive leisure club facilities including heated indoor pool, sauna steam room and spa bath. 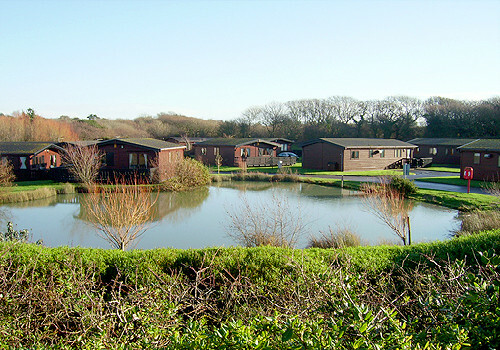 Reflections Day Spa at Shorefield Country Park is available for Elemis Treatments. We offer entertainment, bars and eateries for your enjoyment. 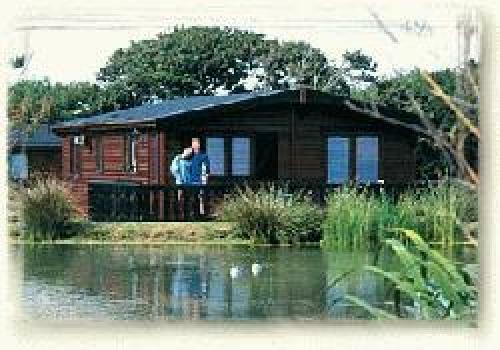 Local Tourist Attractions include Beaulieu Motor Museum, Paultons Park and The Isle of Wight. From M27 take Lyndhurst exit 1 onto A337 through Lymington and Everton to Downton, left at Royal Oak into Downton lane, after 0.5 mile left into Shorefield road.